This week we are explaining the basics of turkey hunting. 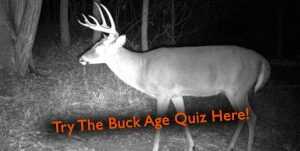 Whether a first time hunter or young turkey hunter this podcast is made just for you. We go through all the details including basic equipment, calls, basic strategy, and a few classic turkey scenarios. But before we get started we need to talk about Moriah’s recent turkey harvest!